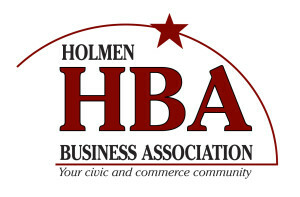 The Holmen Business Association’s mission is to build goodwill and communication between community, government, businesses and the public through the promotion of members, businesses and non-profit organizations, all to make Holmen a better community and a place to do business. Take some time to read through our Newsletters to learn more about how we work together with our members and community to make Holmen a great place to do Business, Work, and Play. 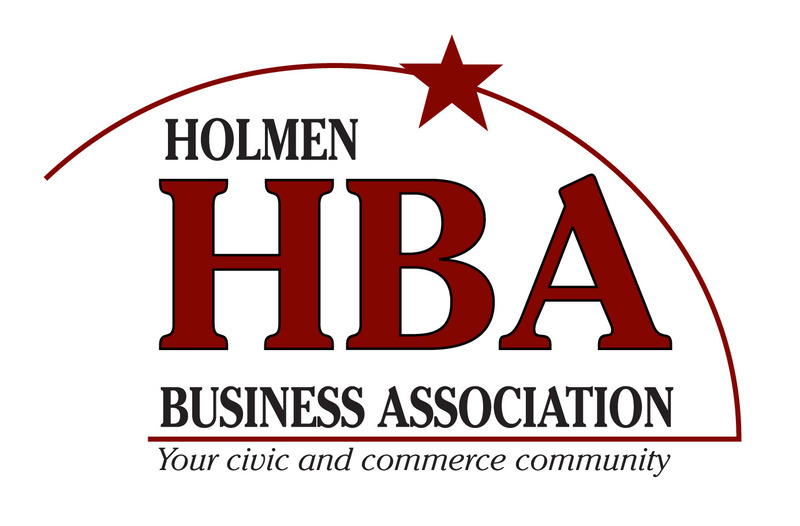 To become a member of the Holmen Business Association please contact us at HolmenBusiness@gmail.com or by calling Tammy Addleman at 608-783-9622. Dues are $100 for Business Members and $60 for Civic Members and Non-Profit Organizations. There are monthly meetings the second Thursday of most months beginning at noon. Attending those meetings is encouraged but not required. Come join us for networking and fun! Our next Membership meeting is Thursday, May 9th, 2019 at the Holmen Library. Our Guest Speaker will be our new Village President, Patrick Barlow. He will be discussing his plans for bringing more business to Holmen and will also be updating us on upcoming Village projects for 2019. The meeting begins at 12:00 pm and ends by 1:00 pm. If you are not a member and want to learn more about our organization, please join us! You will be our guest for lunch, and we know you will enjoy the experience. Want to be the HBA’s next “Business of the Month”? Contact us at Holmenbusiness@gmail.com. All this for the low cost of $150.00. Contact us today to become the next HBA “Business of the Month”!